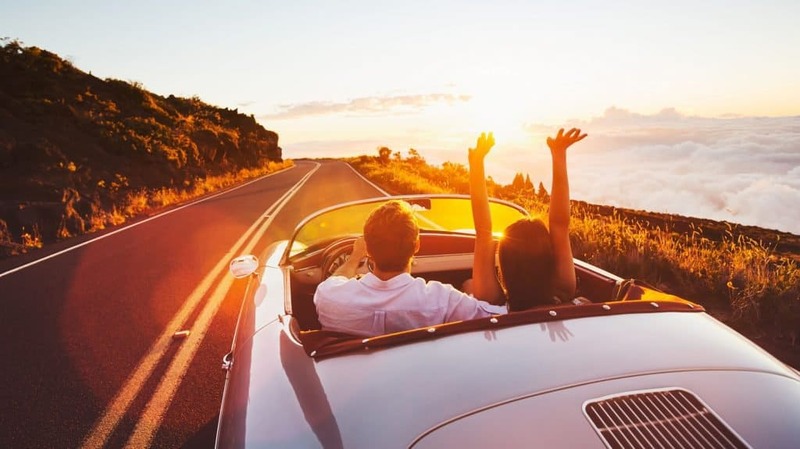 Selling up can be full of expensive wrong turns and dead ends. A little research before investing in improvements can go a long way! Selling your home is often one of the most stressful times in life even when everything goes smoothly. It’s hard to imagine how much goes into making a home until you decide to pick up and move on. Between packing all your belongings into boxes, and trying to keep the house presentable for viewings, there’s often more than enough to juggle for anyone. The last thing you want to discover after finding a buyer, is that the survey has come back giving you a low house valuation. Whether you’re in a chain or you’re selling to a first time buyer, a down valuation will stop almost all private house sales in their tracks. The problem with low house valuations, is that a mortgage lender will no longer lend the amount agreed if the property has had a down valuation. For example, a mortgage company will never lend one hundred thousand pounds on a house that has now only been valued at eighty five thousand.This is a problem in traditional house sales as almost all sales are funded through a mortgage. So without the mortgage, there’s no sale. Additionally, it can really break down the trust a potential buyer has in the property. Even getting second opinions and valuations that may increase the valuation on the property can sometimes not restore the confidence of a buyer. 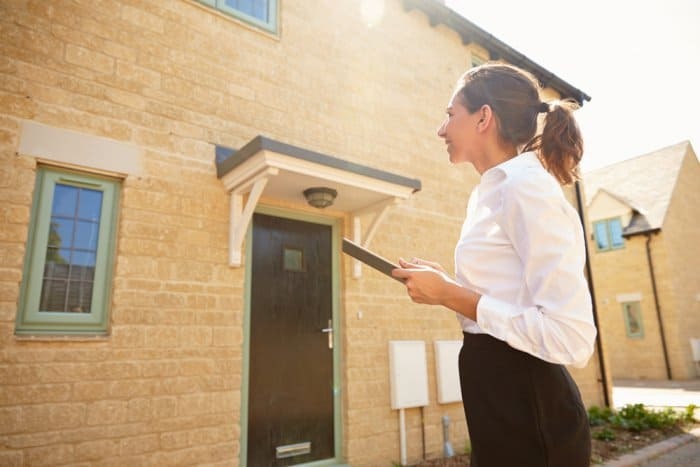 This is because once a low valuation comes in, a buyer will be worried about the same thing happening when they come to sell the property themselves. It’s best to get as much sorted as soon as possible to avoid this happening. One of the reasons you might be getting a low valuation on your home is outdated fittings. The surveyor will check the fittings in your home to see how old they are. One of the things that can put a down on your valuation is your surveyor thinking a potential buyer will want to or need to replace fittings in your home. This also applies if your fittings are new but are..shall we say quirky looking? A recurring theme you will probably spot in this article is that the best impression to make in this case, is no impression at all. Fittings that stand out due to age, wear, or selective taste may come back to haunt you. Whilst replacing fittings isn’t cheap, it may be worth looking round for some second hand ones being sold. Whilst on the topic of decor, have a look at your door frames, skirting boards, doors and any other things that are usually painted gloss white. Are they yellow? Do you have an old tin of gloss paint lying around? Then it’s worth giving any old looking gloss paint a lick. You’d be amazed how quickly rooms go from tired looking to fresh just with a little lick of paint. Even though, paint isn’t necessarily on a surveyor’s checklist, it’s well worth making a better impression with them. 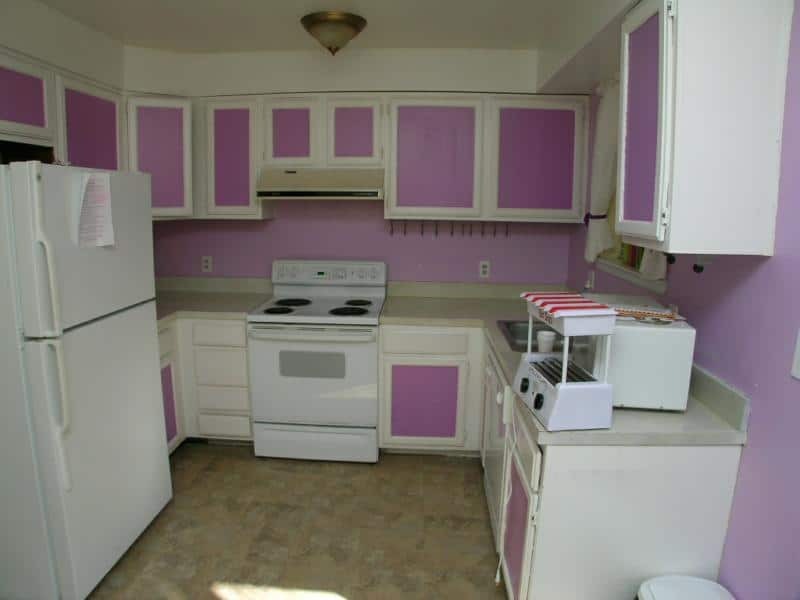 A general rule of thumb is whether your kitchen or bathroom is over ten years old. If so it’s likely they might be looking a little tired. Now obviously simply replacing kitchens and bathrooms is not going to be cost effective for many people. But you’d be surprised how cheaply you can get second hand kitchen and bathroom items if you look around. Sometimes a little look around can really pay dividends. Just be willing to shop around and don’t be shy of using a little elbow grease. One thing that may be causing you a low valuation, but you can’t necessarily help is the ratio of kitchen / bathroom to the rest of your house. For example, are you in a 6 bed house with only one small bathroom? Does your kitchen have enough room to store food and utensils for the amount of people that are meant to be living there? Your surveyor will be taking a lot into account when they assess your kitchen. 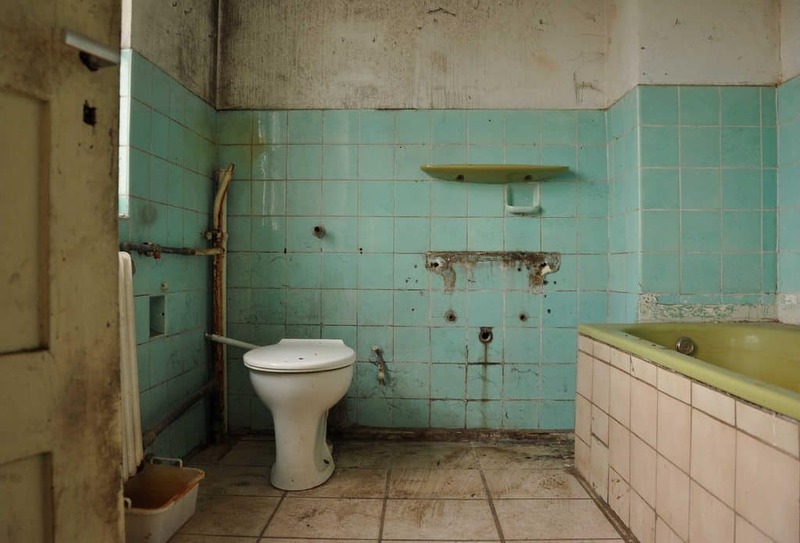 Once again, any reason they might deem that a potential buyer might want to replace the kitchen or bathroom will eat into your property value. If the bathroom and kitchen are of a good size but are looking tired, think about how you can make them look more current. 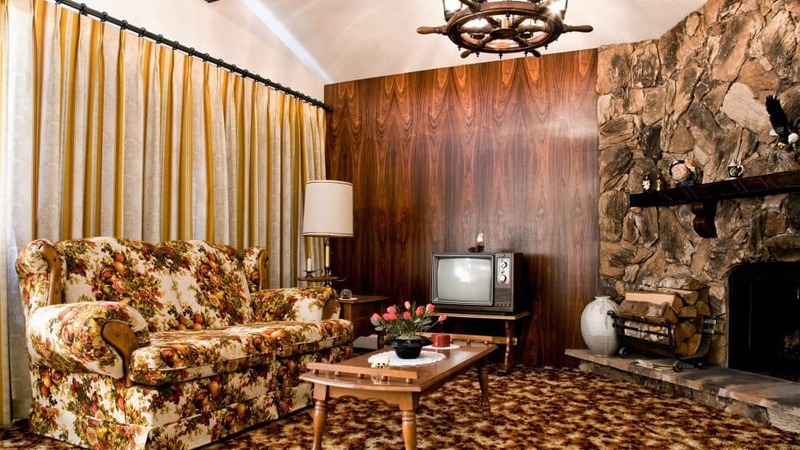 Just because a room hasn’t been overhauled doesn’t necessarily mean it’s a dead loss. What can you do to make them look neat, tidy, and clean? Can you clean the tiles? Can you replace the bathroom carpet with some cheap lino flooring? This is one of the more common reason for a low house valuation. Do you have double glazing? Is your door looking old and tired? Is there a draft coming in from an old door seal? 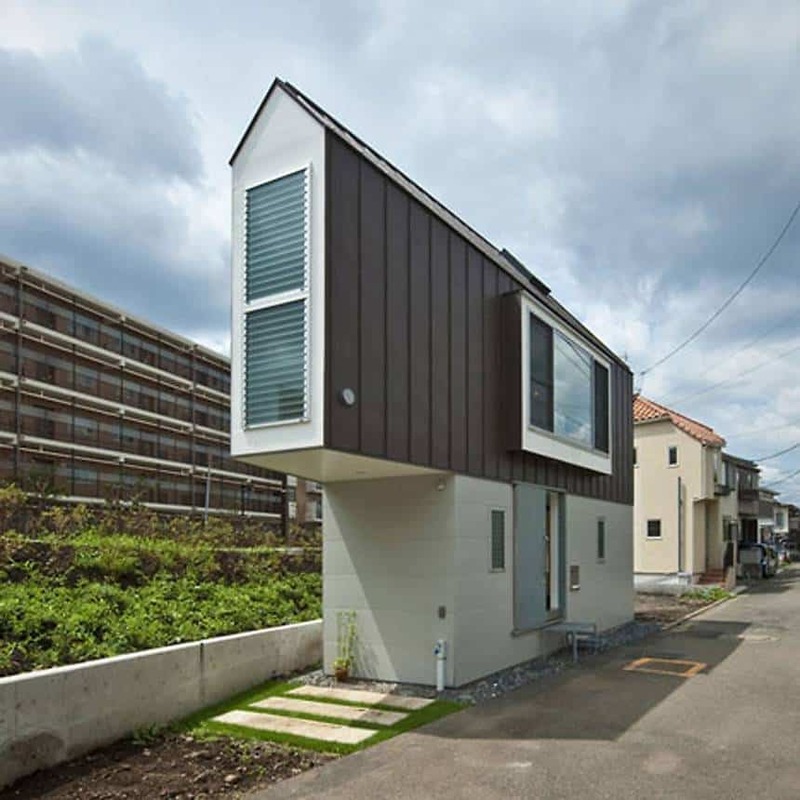 The main focus with windows and doors is efficiency. Single glazing and an old door will let heat out. If it costs more to heat the house then your valuation might suffer. Another thing to think about is security. If your doors and windows aren’t secure then this will not only lower your valuation, it will also seriously put off any potential buyers. The surveyor instructed to look at your house will be taking into account storage space. If there isn’t sufficient and handy storage available then this will contribute towards your low house valuation. One mistake home owners often make is to get rid of closed off spaces to increase floor size and create a more open plan feel. The downside to this of course is that storage space decreases leaving less areas to store all your belongings. 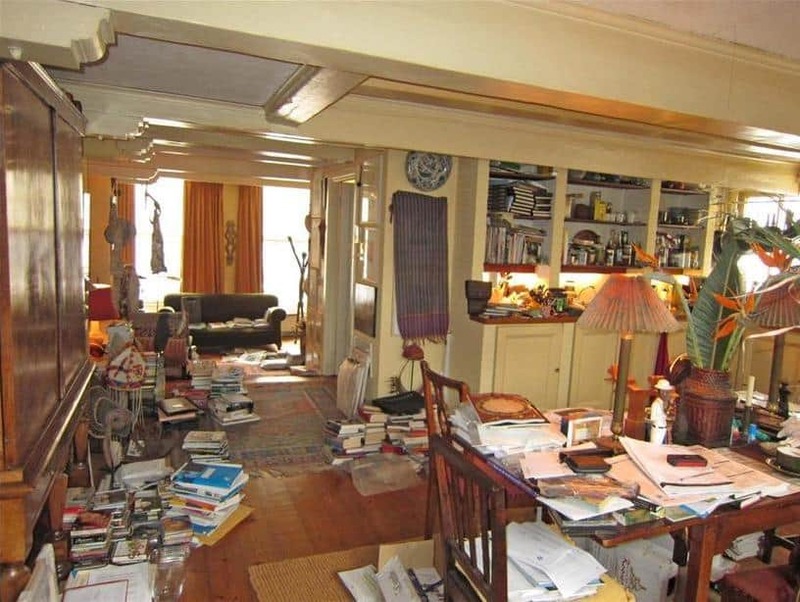 With this in mind, it’s important that when your house is getting valued you clear it of any clutter.This is because if a surveyor sees a cluttered house they will be on the look out for a lack of storage availability. One of the more permanent characters of a house is it’s layout. Think of this as following the same rule as your decor: no impression is a good impression. If you own a house that has a non-standard layout, then this will most commonly contribute to a low house valuation. This is because your surveyor will have to consider whether anyone buying the property will want to change the layout after purchase. And how much will the buyer struggle to sell if they don’t? Over the years, we’ve seen some really weird and wonderful layouts, and not all of them bad. But you have to think, if your main bathroom can only be accessed through a bedroom, or you have oddly shaped rooms leading to wasted and un-usable space; then buyers will have to re-think how the would live in your home, and your valuation may suffer. 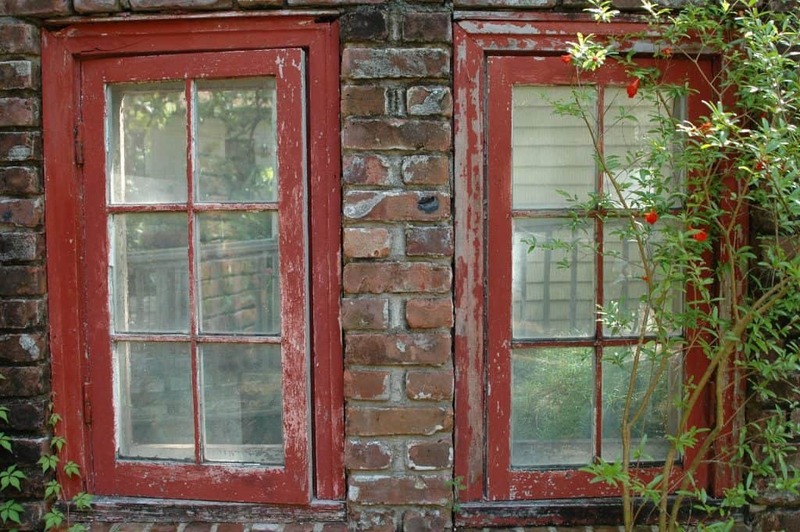 Your home needing structural improvements is a sure fire way of decreasing how much the property is worth. Not fixing structural issues with your home will not only stop the sale of your house, it also puts you in danger. After the financial crisis, it took years to see house prices rise. Even after the interest rate finally rose this didn’t really make much difference to property prices. This lead to many properties having work done to them in order to achieve a higher sale price. However, lots of “improvements” were done as quickly and cheaply as possible. If your property looks like it’s had some bodge jobs done to it, your surveyor will note this in their homebuyers report. This will strain a mortgage valuation as the loan to value (ltv) will be too high. 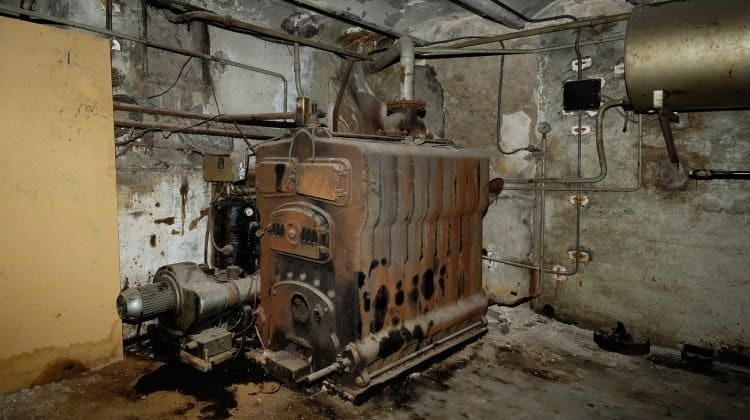 Much like the kitchen and bathroom, if your boiler is over ten years old, it may be on it’s way out. Even if it is working well, boilers have become much more efficient in the past few years, meaning your boiler may be the weak point in your house. Having a warm and energy efficient home is incredibly important in the UK, so it may be worth looking into whether your boiler is up to scratch. The have been many government incentives in the past offering new boiler or help towards new boilers. Although these seem to have dried up, it may be worth checking with your local council still. 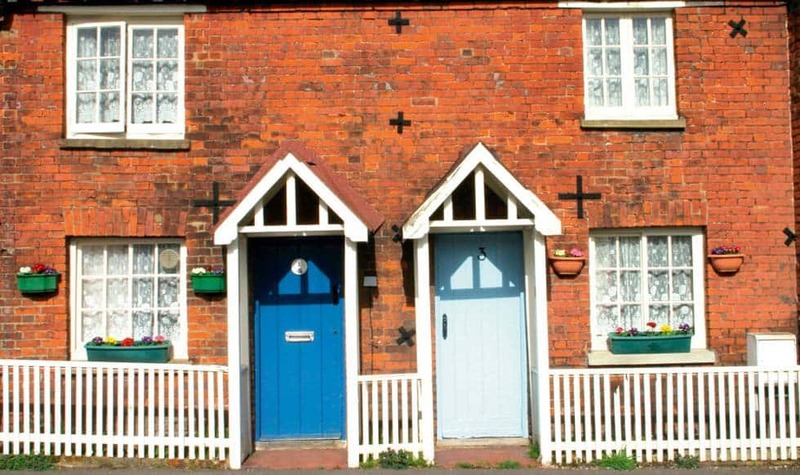 As for electrics there are 2 main things to consider to avoid your low house valuation. Firstly, are the electrics legal and safe? For example, is your over plugged in to it’s own switch with a fit for purpose power supply? Secondly, are there enough power points around the house? Living in a home where you’re constantly having to use 4 in 1 extensions is a pain. Not only that, it also contributes towards a fire hazard. Even with all of the above fixed up in your home, it’s important to understand how a low house valuation works. 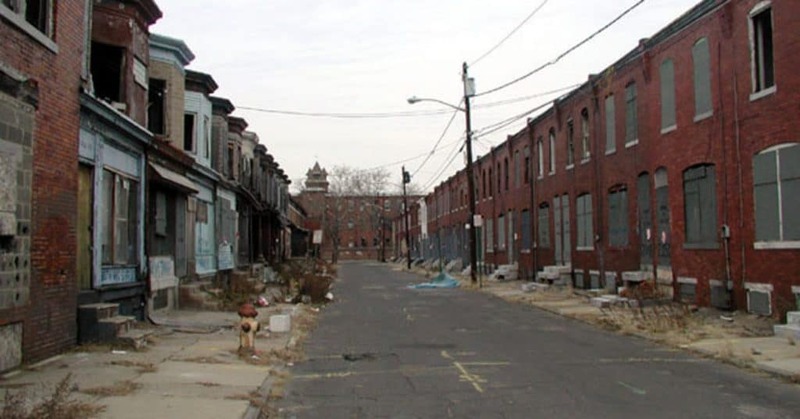 Surveyors will look into the recently sold prices of the neighbourhood, as well as the condition of your home. Previous sales are obviously something that is out of your control. It is worth making some research into sold prices into your area with the land registry. Other people in your area have struggling to sell in the past may be an issue. As they will have dropped their asking price to entice a sale. Once enough people do this then the value of the whole area drops. Your estate agent should have taken property prices into account. Similar properties in the area should usually fetch around the same sale price. However, you shouldn’t expect neighbouring house prices to match your purchase price simply because no two homes are alike. Are you stuck with a low house valuation? 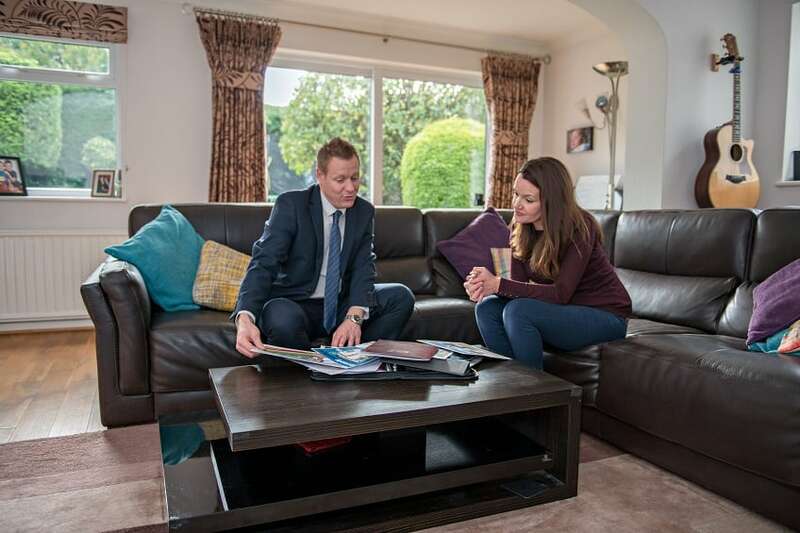 Would you like some help and advice on how to get your house sold quickly? Contact UK PCB today and we’ll put you in touch with a property expert today for free! Our experts will contact you and give you a free property consultation. Once they asses your home you’ll get a free, no obligation, cash offer. You also get a free independent survey done on your home by the royal institution of chartered surveyors! If you’re struggling to sell, contact us today. We can have your house sold for cash in 7 days!